Come out and take in Israel Vibration live on their We A Go Do It Again Tour – Aug / Sept 2018 when they perform live in your area. 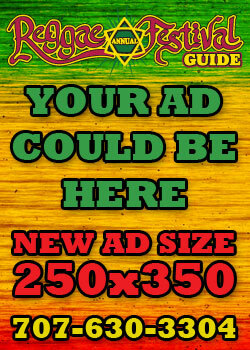 They just had a historical performance on Reggae on the River earlier this month. 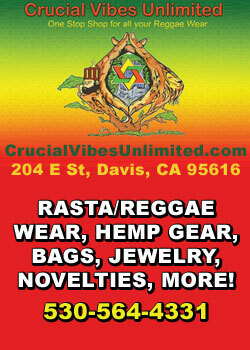 Israel Vibration and Roots Radics feature some of the best recording musicians in the reggae genre. They are rock solid. Flabba Holt, Dwight Pinkney, T-Bird and Steve Golding are the ultimate in the reggae players of instruments who created and recorded the parts on the many classic I-Vibes albums. 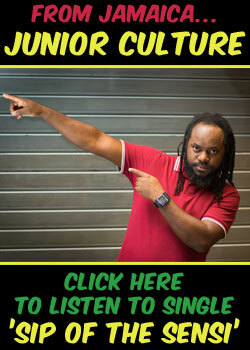 Their latest release Play it Real is another reggae classic. Along with the album they have a music youtube video called Man Up. 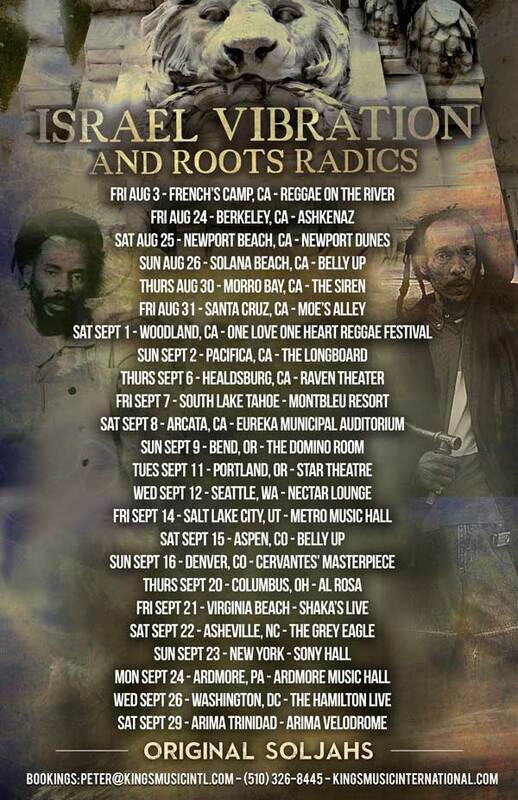 Israel Vibration has a strong tour history in North America featuring three vocalists and the Roots Radics. 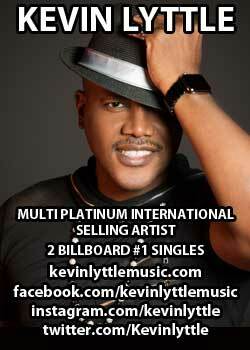 They have an extensive music catalogue that was spread out worldwide before the CD market dropped. 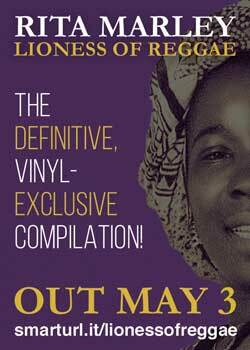 Ras Records and Jim Fox of Lion and Fox recording Studios in Washington DC did great work helping to build their catalogue. 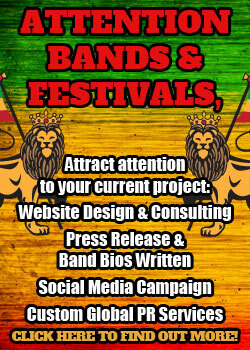 Mention the name Israel Vibration in reggae music circles and watch the warmth of recognition and appreciation of anyone who has seen or heard this very special vocal group. The positive vibrations emanating from the music of Israel Vibration have been spellbinding audiences, critics and DJs for over three decades. The lead vocalists, Wiss and Skelly cast a harmonious musical spell, weaving traditional roots reggae with a mesmerizing sound and deeply spiritual message. Israel Vibrations have been touring very strong worldwide for many years. 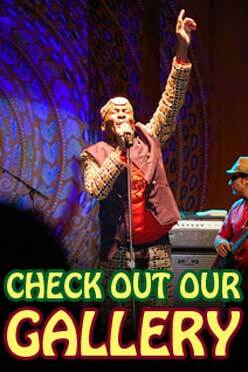 They are regularly featured on most of the major Reggae Festivals. Israel Vibration members Cecil Spence (Skelly) and Lascelle Bulgin (Wiss) were born in Jamaica, West Indies. Each is a victim of Poliomyelitis (Polio). They met as children in the Mona Rehabilitation Center, into which they were placed because of their families’ limited resources and their needs for specialized medical care. They learned early on the necessity for developing survival skills, and although polio is an undeniably crippling and debilitating disease, the youths never let their physically challenging situation supercede their willpower and their creative abilities. They found strength in the faith of Rastafari through the guidance of His Imperial Majesty, Emperor Haile Selassie I of Ethiopia, and began composing and singing songs which expressed their spiritual beliefs. Their spirituality and stance on issues relating to their residency at the Mona Rehabilitation Center caused them to be expelled from that institution. Undaunted, they found solace, comfort, and sustenance in their music, which won them the support of their local community and provided them with encouragement to pursue their music careers. They began recording in 1976, enjoying a hit with the poignant Same Song, which was licensed to EMI and brought the group international attention. Their musical careers seemed to be taking off, but, like many Jamaican artists, Israel Vibration’s recording career was set back by a local industry plagued at that time by questionable accounting practices, musical piracy, and a lack of tour support. In 1983, the group broke up and its members moved to the States both for superior medical care and to pursue solo projects. In 1988 Israel Vibration began building their extensive catalog with Strength of My Life, Praises, Forever, Vibes Alive, IV, On The Rock, Free to Move, and several dub albums. On the Rock garnered much praise the single and video “Rudeboy Shufflin’,” which, along with the “Feeling Irie” video, was aired on BET as well as other television programs throughout the US and abroad. On The Rock and its follow-up Free To Move reached their height of success upon reaching number one on the CMJ New World charts. Their 1999 release, Pay the Piper, displays more of the strong material songwriters Skelly and Wiss are known for, and the album’s featured video “Hard Road” was seen in 3900 Blockbuster video stores during the month of January, 2000. Their album Jericho, released in 2000 was another strong work featuring the best musicians and harmonizers Jamaica has to offer. Skelly and Wiss fully commit to each honest lyric and sing from the heart with the true spirit of universality. 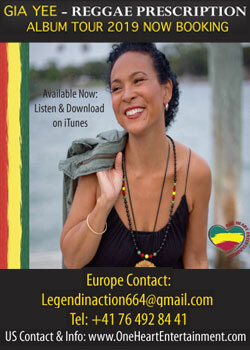 Israel Vibration has continued putting out strong albums with their latest ones being Reggae Knights and Play it Real. Their overall catalog is very deep and consistent. It is a great musical contribution to the world. A living lesson in fortitude, the vocal trio of Cecil “Skeleton” Spence, Albert “Apple Gabriel” Craig, and Lascelle “Wiss” Bulgin overcame adversity, illness, and poverty to become one of the finest roots groups in Jamaica’s history. All three had been afflicted by polio and first became acquainted, albeit briefly, at Kingston’s Mona Rehabilitation Clinic. Of the trio, Bulgin appeared least likely to emerge a singing sensation. He spent much of his childhood at a variety of rehabilitation centers and in his teens began working for a tailor. Craig, in contrast, initially did seem destined for a musical career and for a while attended the famed Alpha Cottage School. This illustrious institution, founded in 1880 and run by Catholic nuns, is renowned for its musical training. Many of the island’s greatest stars passed through its doors, including members of the Skatalites and drummer Leroy “Horsemouth” Wallace. However, Craig found the tough discipline and rigid atmosphere oppressive and ran away at 14 into a life of homelessness and poverty. After an equally bright start, Spence’s life also took a severe downturn. As a preteen, he played xylophone in a youth band, with whom he appeared on national television. Although physically disabled, he was a gifted athlete and in his teens he was selected for the Jamaican Wheelchair Basketball team. But his conversion to Rastafarianism put an end to all that in 1969; he was dropped from the team and returned to Kingston. It was serendipity that he bumped into Craig soon after, and fate intervened again, to bring the pair back into touch with Bulgin. The three teens had individually all previously converted to rastafarianism, now their shared faith and childhood experiences helped forge a strong friendship. Leaving behind their old lives, the trio now spent their time hanging out together and busking for money around Kingston. They spent the next six years singing for their suppers and by 1975, Israel Vibration was a vocal force to be reckoned with. However, their initial attempt at recording was abortive as the one track they did cut, the Ernest Hookim-produced “Bad Intention,” never saw release. The following year, an answer to their prayers arrived when members of the Rastafarian religious group the Twelve Tribes of Israel agreed to finance a single by the trio. Israel Vibration went into Treasure Isle studio with producer U- Booth and recorded the single “Why Worry” and a new version of “Bad Intention” for its flip. The group’s exquisite dread sound and militant cultural themes made an instant impression and the trio now found themselves on-stage opening for the likes of Bob Marley and Dennis Brown. In 1977, Israel Vibration began work on their follow-up, “The Same Song,” with producer Tommy Cowan. By the time they were done, the group had another hit song and a debut album of stunning proportions, which was titled after the single. A de rigueur dub version, Israel Tafari, accompanied the full-length and was equally powerful. On the strength of these, the trio was signed to the British EMI subsidiary Harvest, who released Same Song in Britain. 1979 brought the Unconquering People album, and another popular single, “Crisis.” And even if this set was not quite as dread as its predecessor, tracks like “Mr. Taxman” and “We a de Rasta” remain classics of cultural roots. Not surprisingly, Israel Vibration went down a storm at that year’s Reggae Sunsplash. The trio’s deeply devotional songs, cultural themes, inspirational lyrics, and original take on the roots style had struck a chord with reggae fans around the world. Thus, it was a surprising decision that Israel Vibration recorded their next album, 1981’s Why You So Craven, with legendary dancehall producer Junjo Lawes. In many ways, it was a failed venture and the trio was so dissatisfied, they walked out before the sessions were complete. Bringing in the vocal trio the Tamlins, Lawes carried on without them and the resulting album, while not a total disaster, certainly lacked the spirit of its predecessors. Even an avid response at 1982’s Reggae Sunsplash could not convince the trio that their future lay in a Jamaica where dancehall now reigned supreme (Live at Reggae Sunsplash, a split album from Israel Vibrations and the Gladiators, bears witness to their performance). Thus they relocated to New York City, perhaps believing that the large immigrant community could sustain them, or that America was now ready to embrace roots. They were wrong on both counts. A few occasional live appearances aside, the group swiftly disappeared from view. All three attempted solo careers, but only Bulgin made it on to record; his Mr. Sunshine album paired him with the Freedom Fighters Band. The trio now settled down for the long haul, and although their sound was no longer on the scene’s cutting edge, they continued putting out strong sets. 1990 brought three albums, Praises, its dub companion Dub Vibration, and Israel Dub, drawn from the Strength of My Life set. The next year’s Forever found the trio in a surprisingly comic mood, taking aim at themselves, dancehall, as well as contemporary issues. In 1992, a taste of the Vibrations’ live power was delivered up on Vibes Alive, which was recorded at a show in Santa Cruz the previous October. 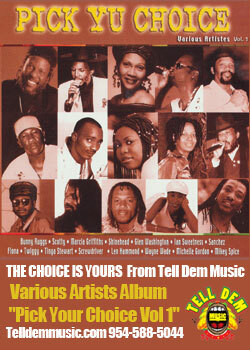 Besides showcasing the trio’s unique vocal styling, the album captures the Roots Radics at their fiercest. 1993’s IV, and its dub companion IV Dub, gave heart to all those who believed that roots was fast becoming little more than a world lovefest. The album’s militancy, notably on “Naw Give Up the Fight,” proved the trio’s own passionate cultural concerns and dread roots were not fading. 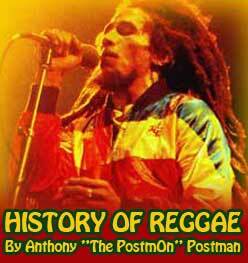 The equally powerful On the Rock followed two years later and was also accompanied by a dub set. Then, in 1996, the group released their first single in years, the infectious “Feeling Irie,” taken from their new album, Free to Move. This attempt to push the band’s profile higher into the mainstream came to naught, the trio had already built up a loyal fan base and remained a successful live act, as 1997’s Live Again proved. Unlike its live predecessor, this time around Israel Vibrations packed the album with crowd-pleasing favorites. It was nine years since the trio had re-formed and signed to RAS; they’d been recording and performing steadily since, but Craig was no longer happy with their current path left the group in 1997 to pursue a solo career. His debut album, Another Moses, featured his own backing band, the Zionists. Continuing on as a duo, Spence and Bulgin reappeared in 1999 with a new studio album, Pay the Piper, and proved that Israel Vibrations would not be defeated by this defection. Jericho following hot on Piper’s heels in the new year, while 2000 also saw the release of the limited-edition Power of the Trinity three-CD box set; Dub Combo appeared in summer 2001. Acknowledging Craig’s longtime contribution to the group, the set is evenly divided between the trio, with each disc devoted to one individual member’s greatest compositions. Israel Vibrations’s career shows no signs of slowing, and the group has firmly carved a secure niche out of what once seemed an impenetrable surface. Their popularity seems assured, and they remain a vibrant live act and an always intriguing studio group.